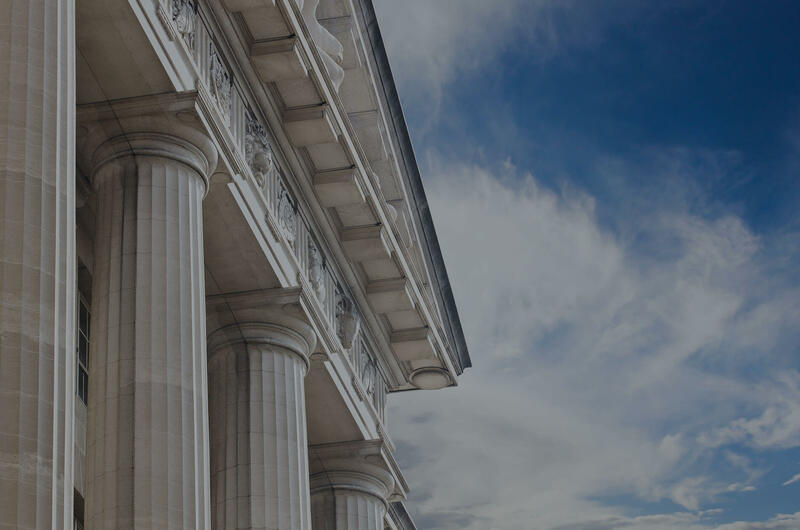 Since 1949, when Joseph DeMasi first opened his office after completing Rutger’s Law School on the GI Bill, the firm has always provided a full range of legal services to clients throughout New Jersey and Pennsylvania. 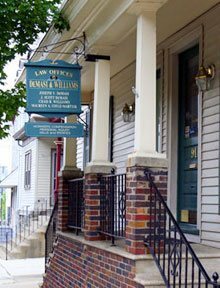 DeMasi and Williams Law Office has been handling legal affairs for individuals, families and businesses for over 60 years. 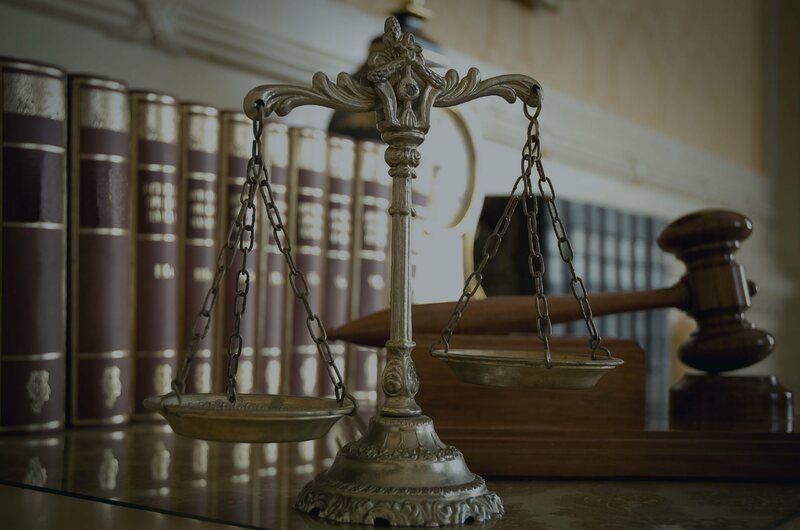 Our attorneys work in tandem with clients in an effort to help them in dealing their legal matters in an effective and cost-efficient manner. 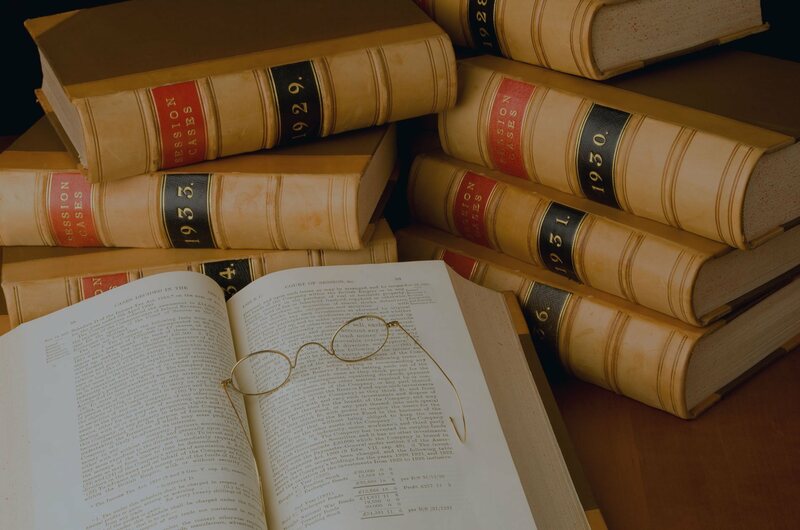 Over the years, we have specialized in Worker’s Compensation and Social Security Disability Laws, and have a proven track record of successfully representing several clients in these areas of practice. Contact DeMasi and Williams Law Office today for your Free Case Review.